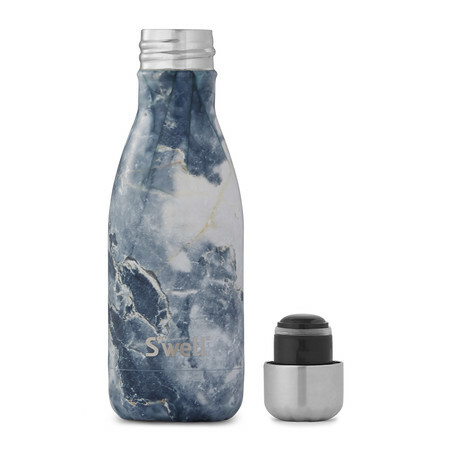 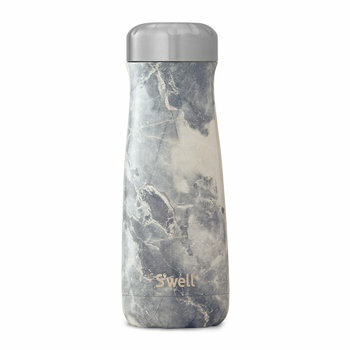 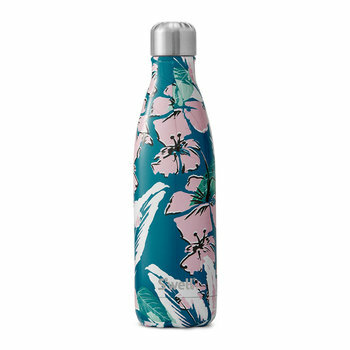 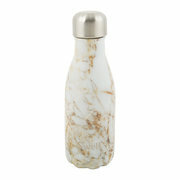 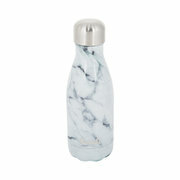 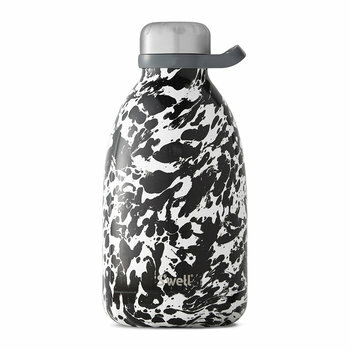 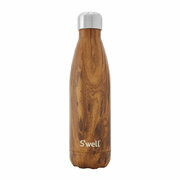 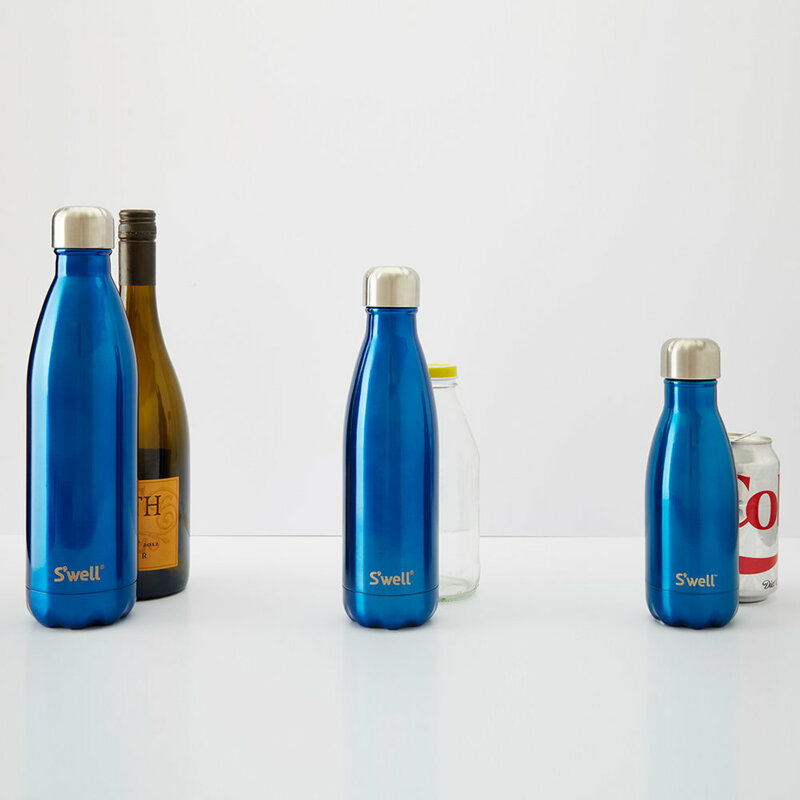 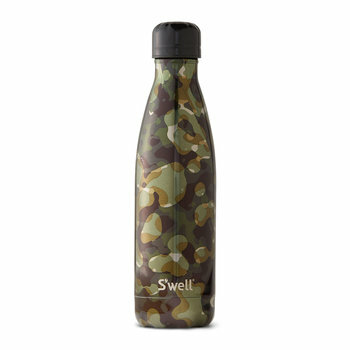 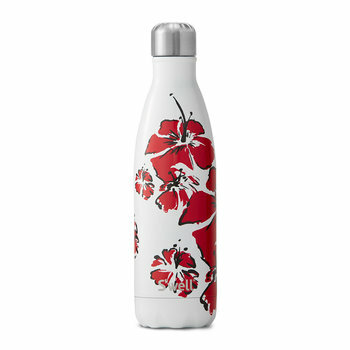 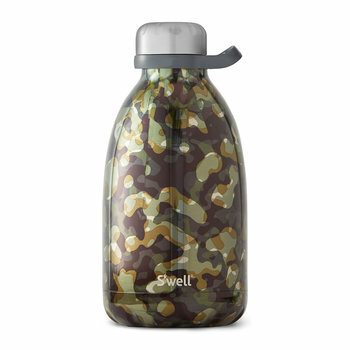 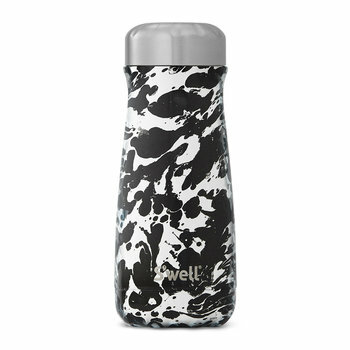 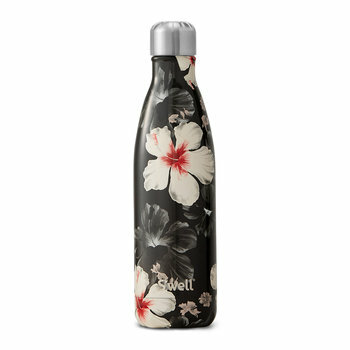 Take your statement style on the go with this The Elements Blue Granite reusable bottle from S’well. 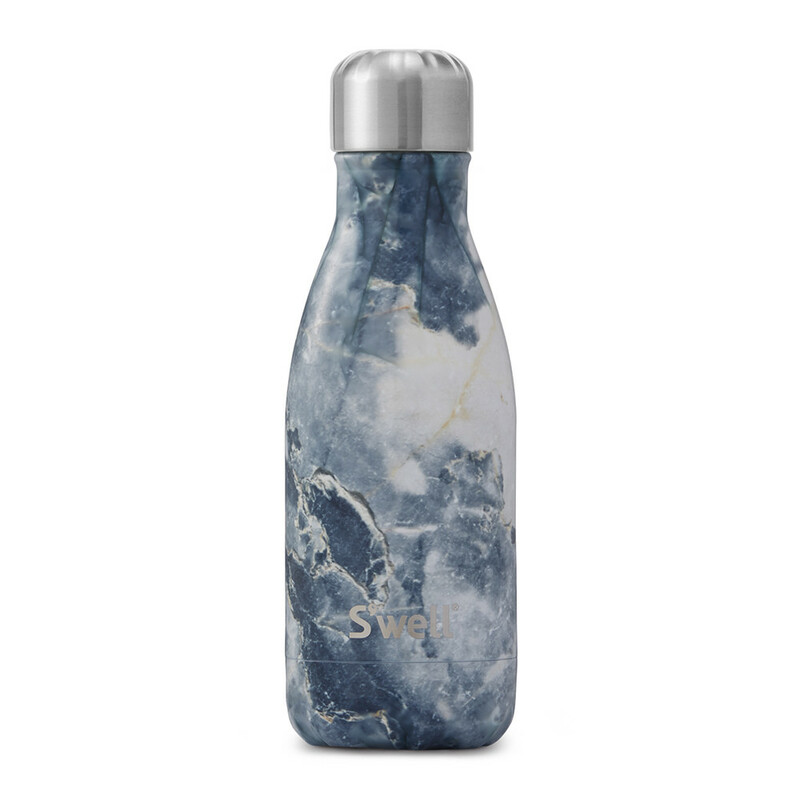 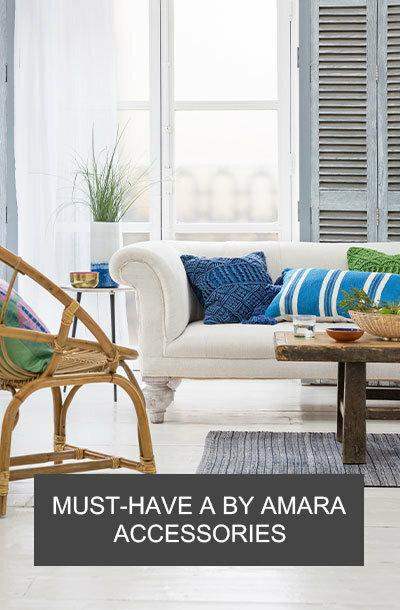 In swirling white and blue, this bottle is adorned with a realistic granite print and is part of The Elements collection inspired by organic materials. 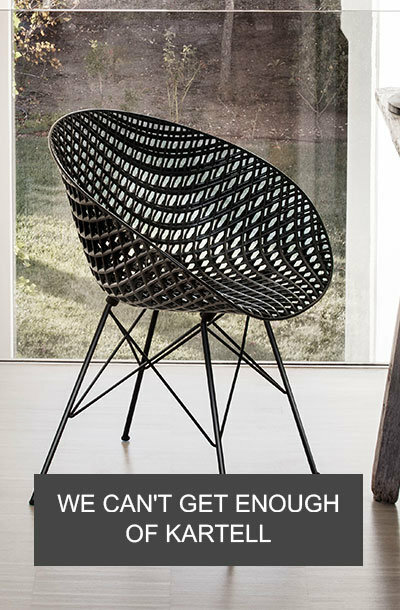 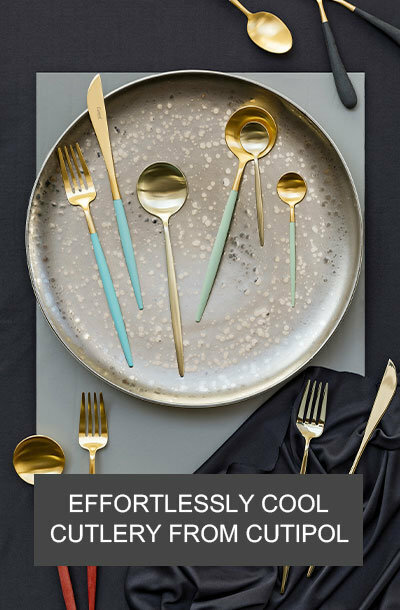 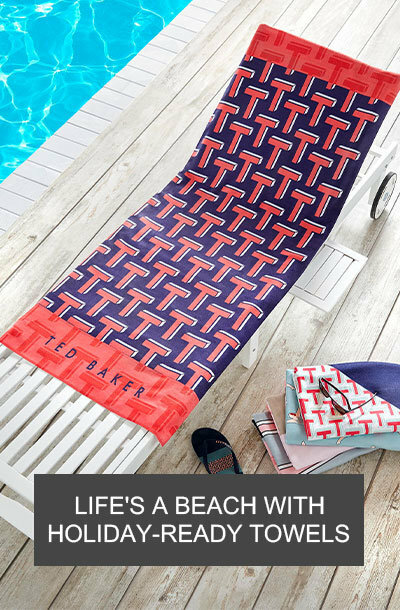 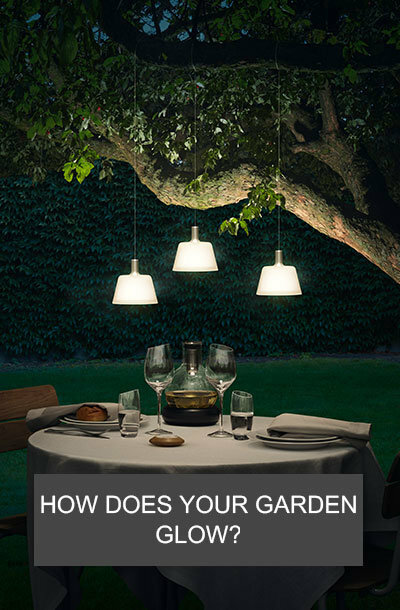 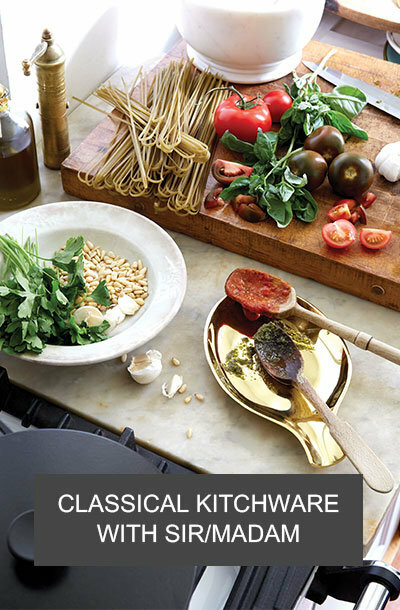 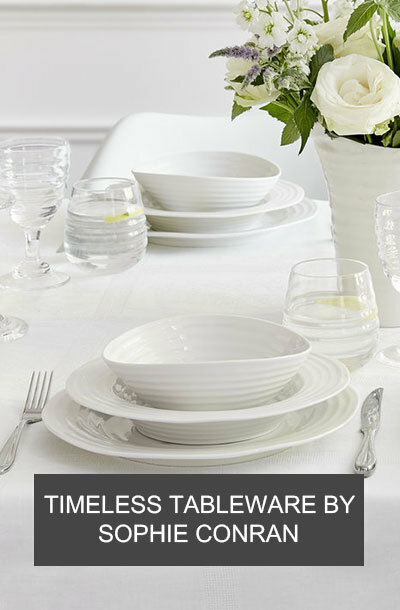 Made from 18/8 stainless steel, it has a mouth wide enough for ice cubes and can keep liquids cool for up to 24 hours and warm for up to 12.